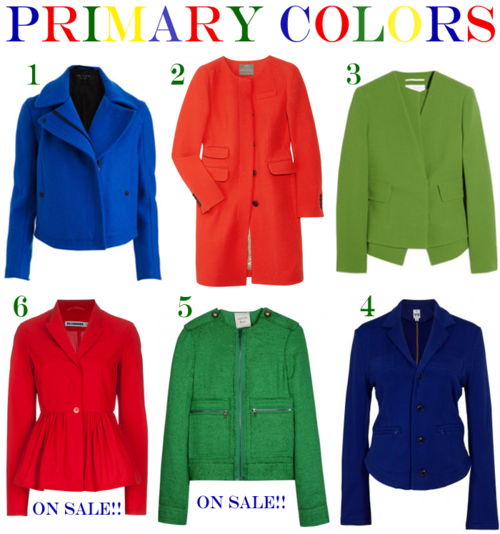 Brights are everywhere this fall/winter in outerwear. Here are just a few to get you inspired for some fall shopping! Our fave is number 2 – the price is the best too!